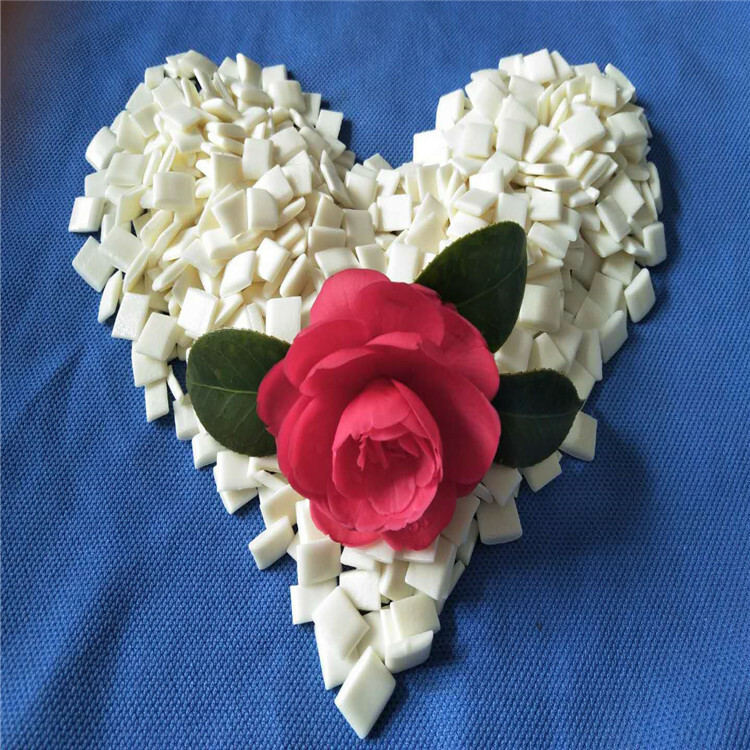 Product categories of Milk White Spine Glue, we are specialized manufacturers from China, Milk White Spine Glue, Hot Melt Glue suppliers/factory, wholesale high-quality products of White Hot Melt Glue R & D and manufacturing, we have the perfect after-sales service and technical support. Look forward to your cooperation! Bookbinding is the process of connecting individual pages of a book into a single volume. The history of bookbinding started in the first century with religious codices that were printed on vellum and bound. This technique was the beginning of bookbinding and the same concept is still used today. It has the Environmental certificate. it is convenient to be used. energy-efficient. It has no bad smell. no much smoke.